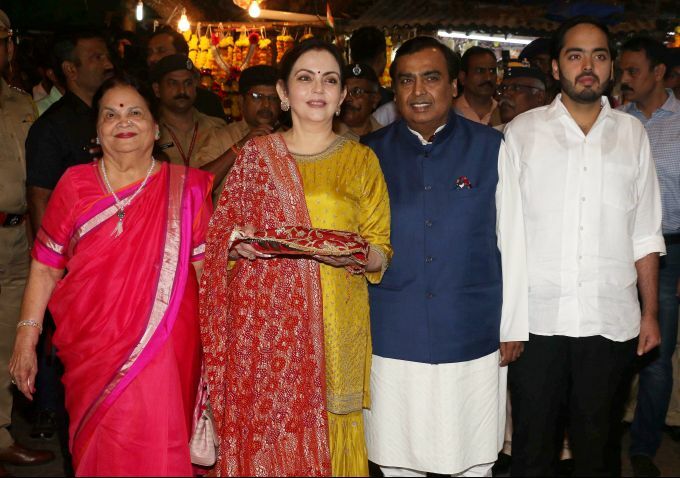 Mumbai:- Reliance Industries Ltd. Chairman Mukesh Ambani with his mother Kokilaben Ambani, wife Nita Ambani and son Anant Ambani during a visit to Siddhivinayak temple, in Mumbai, Monday, Oct 29, 2018. Tunis: Tunisian forensic experts stand around the lifeless body of a suicide bomber after she blew herself on the Habib Bourguiba avenue in Tunis, Tunisia, Monday, Oct. 29, 2018. 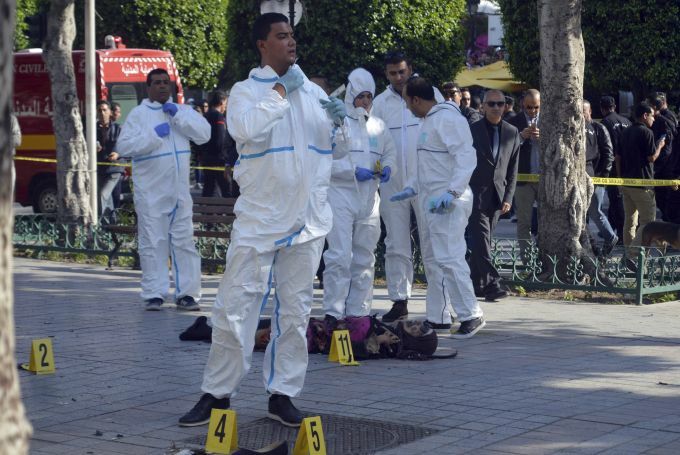 A suicide bomber blew herself up on a busy Tunis avenue on Monday afternoon, killing herself and wounding many others, Tunisia's TAP news agency reported. 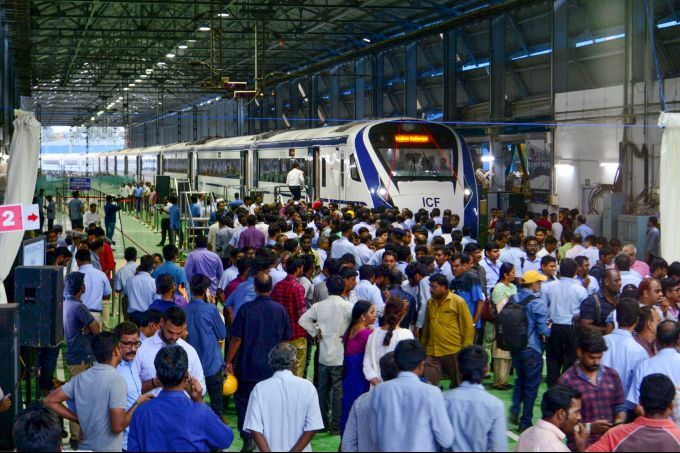 Chennai: Visitors during flagging-off ceremony of the country's first engine-less train 'Train 18', developed by the Integral Coach Factory (ICF), in Chennai, Monday, Oct 29, 2018. 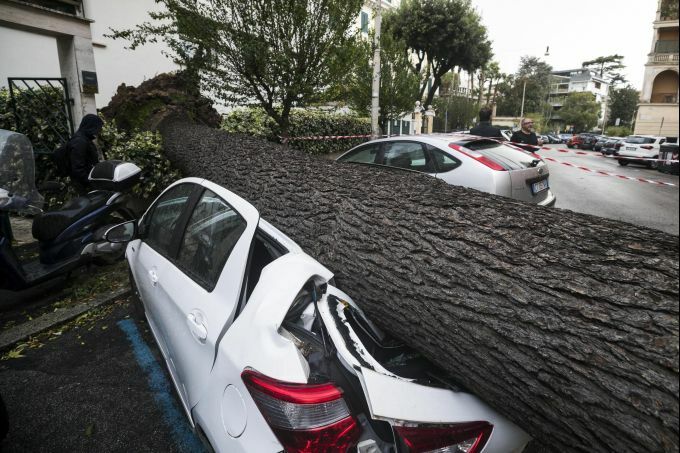 Rome: A car is crushed under a fallen tree after it was torn down by heavy winds, in Rome, Monday, Oct. 29, 2018. The national Civil Protection Agency has issued red and orange alerts -- meaning possible "loss of life" from landslides, floods, and infrastructural damage -- due to an Atlantic storm system that has brought torrential rains and hail, electrical storms, powerful winds and high seas to Italy from North to South. 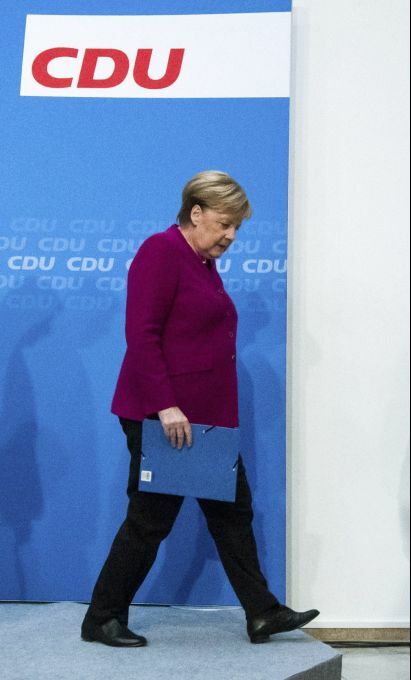 Berlin: German Christian Democratic Party, CDU, chairwoman and Chancellor Angela Merkel, leaves after a news conference after a party's leaders meeting at the headquarters the in Berlin, Germany, Monday, Oct. 29, 2018. 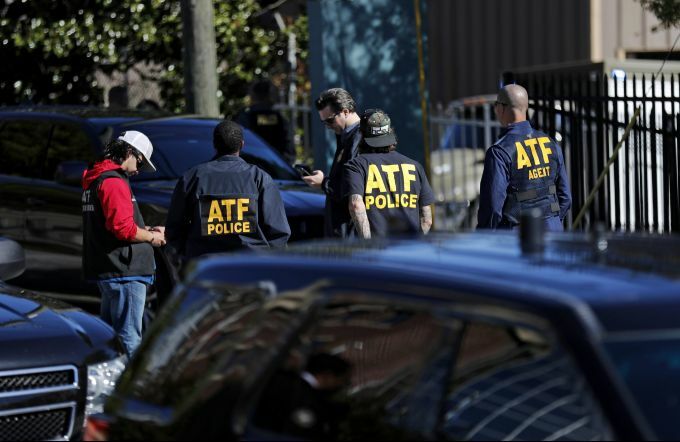 Atlanta: Law enforcement officials gather outside a U.S. post office facility after reports that a suspicious package was found in Atlanta, Monday, Oct. 29, 2018.